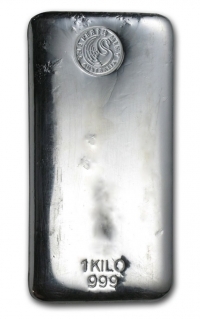 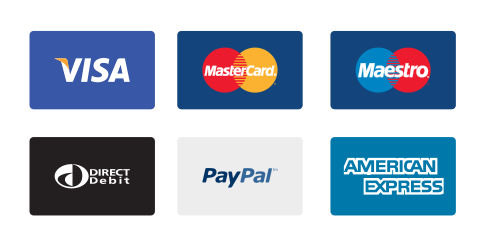 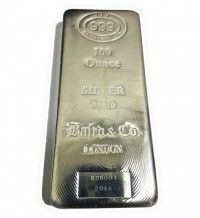 We offer a wide range of silver investment bars from around the world. 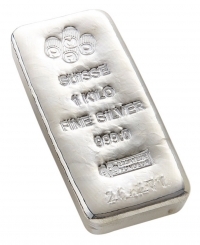 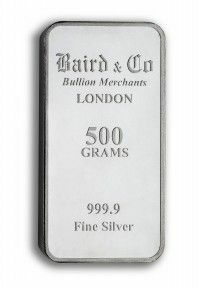 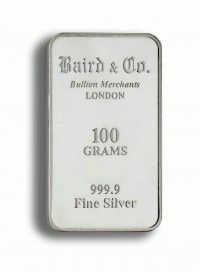 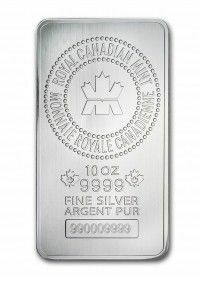 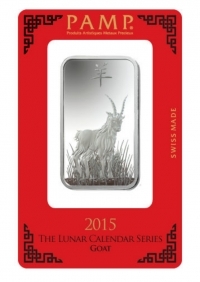 Buying silver bars is often the cheapest way to invest in silver. 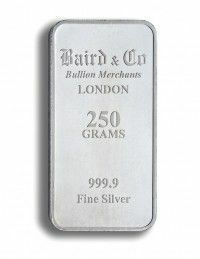 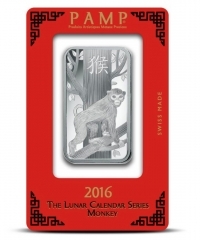 Bars are available in a wide range, covering weights and types from minted to cast bars. 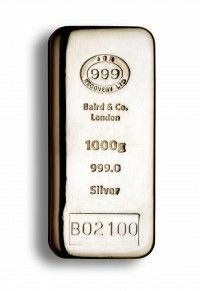 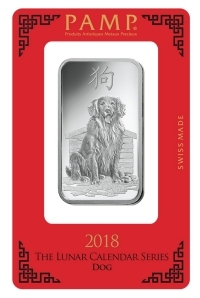 All our bars are 999% purity, investment grade bullion available for secure segregated vaulting in Singapore, fully insured delivery worldwide or self-collection.